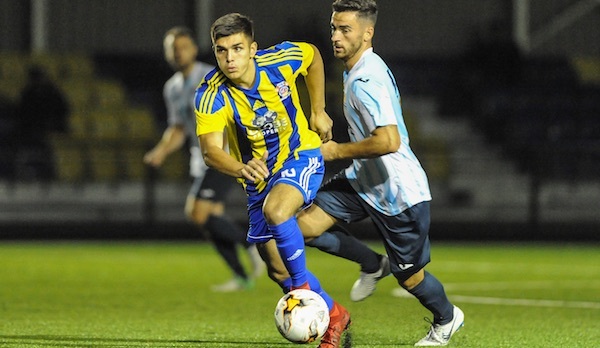 Goals by Josh Thomas, Jay Holdcroft and Liam Armstrong helped Khalsa through to the second round of the Walsall Senior Cup, but not without some late jitters as the home side pulled back two late goals. 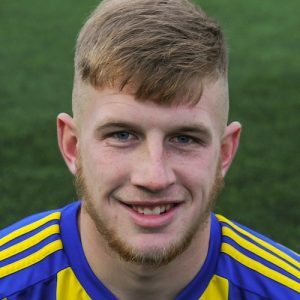 Armstrong, who pulled most of the strings worth pulling, bagged his first goal for Khalsa since signing from Bromsgrove Sporting in what was by some margin his best performance so far. After building a three goal lead – in a game where the scoreline could easily have been double figures to both sides – Paget pulled two back, no less than they deserved after going toe to toe with a side in the division above. The win gives Khalsa a lift ahead of the double header against neighbours Walsall Wood, first in the league on Saturday and then in the FA Vase the following Saturday, both at the Aspray Arena.